Education and Career: How to compare MBA vs. Diploma and other Retail Management Courses? How to compare MBA vs. Diploma and other Retail Management Courses? Are you one of those who wish to enroll for one of the retail management courses like MBA Retail Management or short term diploma or certificate programmes, but are unable to decide which course is good for you? I faced a similar challenge when I was new to retail for hiring. Wondering what is the connection between hiring for retail and applying for a retail management course? To be able to hire the right fit for the right role, recruiter needs to understand the industry first. How it works, what tasks are involved and then what roles it creates. Similarly, as an applicant, get an overview of how the retail industry functions and whether you see yourself in that environment. That helps identify the competencies and in turn comparing different courses in that sector. 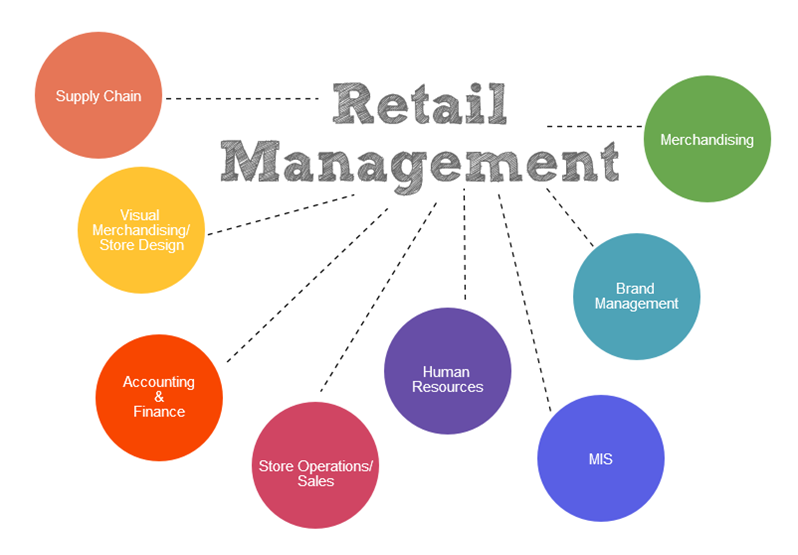 I’ll first give a simplified overview of retail management and the functions involved. Then a comparison of a two year full time course with short term retail management courses, followed by a conclusion. Let’s start with what you see when you go window shopping. 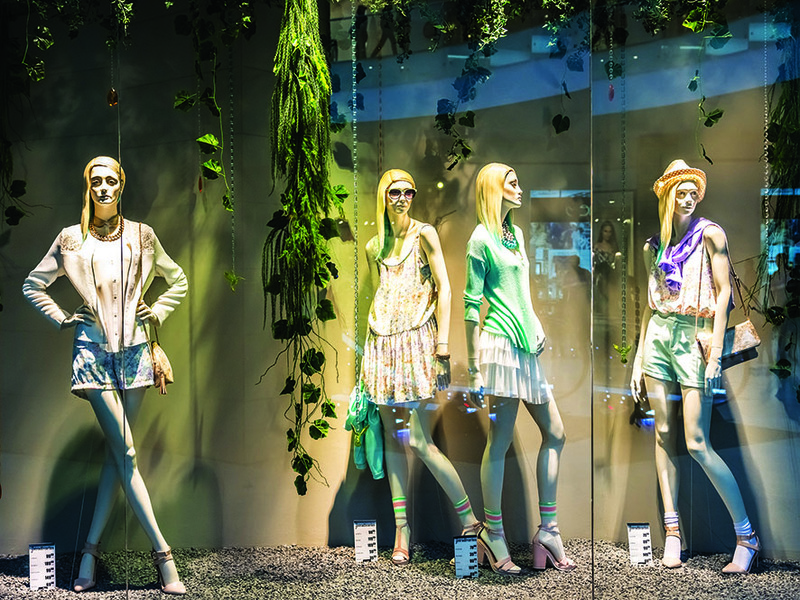 A visual merchandiser creates window and interior displays in shops, malls and store to attract the desired types of buyers. There are other parameters as well like store interiors and location.But which store do you enter with the intention of buying? The one that you think offers products of the price range and quality matching your expectation. Some retailers play on the price point of being the cheapest, some identify with a certain image like chic. A merchandiser or buyer takes care of that. Buying or merchandising is what truly defines retail and makes a retailer unique. This aspect of retail management consists of the activities involved in acquiring particular goods and making them available at the places, times, prices and quantities that enable a retailer to reach its goals. Now the question is how much to buy and respond to customer demands and how to move the products from source to retailing outlet. 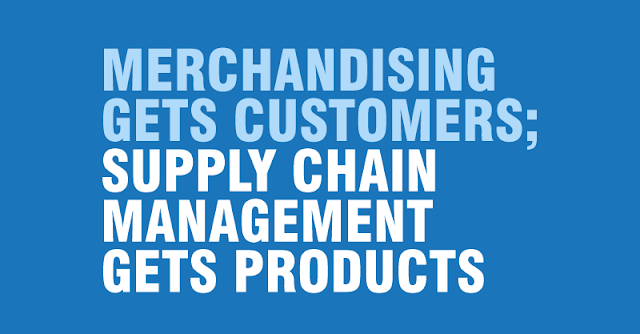 Retail supply chain management are related to product procurement and controlling product quality, inventory levels, timing, and expenses. Logistics are also involved in moving the product from source to destination, handling and storing them. Other functions include applying retail communication mix for promoting and selling the products, human resource and training, finance and administration, information technology and customer contact service . Ask yourself what you want to do in retail and build the right competency. First of all a Retail Management course will generally cover all aspects of retail. So a MBA Retail and a Diploma in Retail would generally speaking have syllabus designed to cover most of the functions of retail. What MBA also covers are general management concepts and fundamentals of accounting, marketing organization behavior, operations research, research methodology, perspectives of management, etc. Specialized courses like a diploma in supply chain give you an in-depth perspective and understanding of supply chain management. So if you are inclined towards cost optimization and other functions of supply chain and want to build a career in SCM specifically, then these short term focused programmes can help build the required competencies. Similarly, if your only focus is Visual Merchandising and store display, then you may consider searching for a relevant short term course. Ask the recruiter what they are looking for when they are hiring. If you’re already working in retail and looking forward to a promotion opportunity or to improve your knowledge, skill or ability in this sector, then a diploma or a certificate program can be helpful. But don’t forget to do a reality check with the HR department your organization and find out about the criteria. If you are a fresh graduate, check what recruiters in retail sector as looking for in job descriptions. My experience of managing vacancies especially for big retailers is putting preference for MBA or equivalent PGDM. The job vacancies are I think the best way to understand the scope of growth in a company and about their compensation offerings. In my view, MBA offers opportunity to move across functions in a business organization. Read some case studies about your favorite leaders and don’t be surprised if you see most of them with cross functional experience. Ask yourself how much time you have for management studies. That I think depends from person to person. As a fresher without experience if you can afford to continue your education with a full time two year course, then might as well consider MBA instead of a one year/ part time diploma or certificate course. You’ll also get an opportunity to get involved in campus activities, contests, and events and even work experience through internships. Any reputed institute would have a placement committee to ensure internship and placements to their students. Institutes like JDBIMS , SNDT University Mumbai even have the concept of concurrent placements wherein MBA Retail Management student does 2 days a week field work along with studies to get practical experience in shop floor. To summarize, first understand whether you fit in the retail environment and can see yourself from a long term perspective. Once you decide what competencies you want to build, in what time period and for what type of career path, compare retail management courses to find out which one suits your purpose. Decide the course first, then shortlist institutes which are offering those programmes. Make an informed decision. 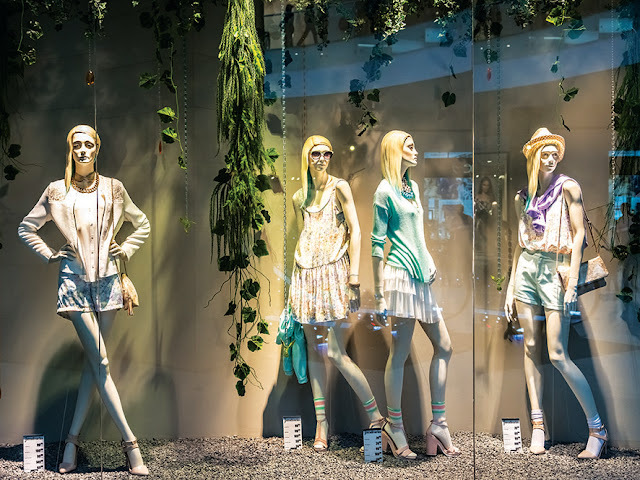 The visual merchandising program from Hamstech is designed for candidates with a first-level degree in fashion design, design, photography, architecture, communication, or other related disciplines. It is also aimed at young professionals who work in the fields of industrial design and journalism, and at those who work in the media offices of fashion, fashion styling, or visual merchandising companies. Owners of fashion studios and companies may also enroll to improve their skills in fashion styling and visual merchandising. Interesting and a very useful article on retail management! When a graduate plans to apply for an MBA course, he/she is confused with the different courses available. Surely, after reading this post, they will be clear about at least one of the courses. Thanks for sharing this detailed post with us.